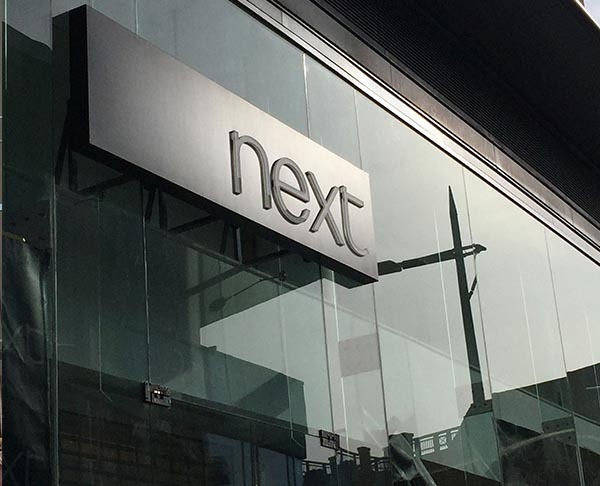 Next is a brand that offers three different ways to shop. We have over 400 stores nationwide as well as the NEXT Directory from which you can order by phone or online. Our clothes and home furnishings are exclusively designed to offer style, quality and value for money with a contemporary fashion edge.